Pittsburgh based payments processor Pineapple Payments has received $35m in private equity funding from PSG Equity. 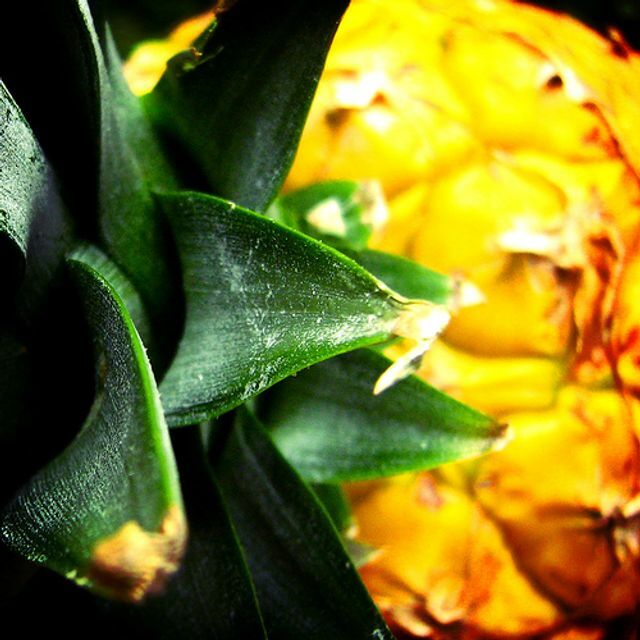 Pineapple Payments brings versatile payment enablement technology and payment concierge services to merchants of all sizes in an ever-changing payment processing landscape. Pineapple Payments is led by CEO Brian Shanahan. Shanahan brings a strong payments pedigree to Pineapple, having spent 26 years in payments, building and exiting three different payments companies to NASDAQ as publicly traded companies, and founding a fourth in publicly-traded payments technology company CardConnect (acquired by First Data). He and his team are focused on delivering unique, integrated payment solutions to companies of all sizes with innovative technology and uncommon dedication to customer support. Shanahan is supported by President Jon Halpern, who brings expertise in overall business and sales strategy as well as extensive entrepreneurship experience including work with SafePlace, AthleteTrax, and Innovation Works.